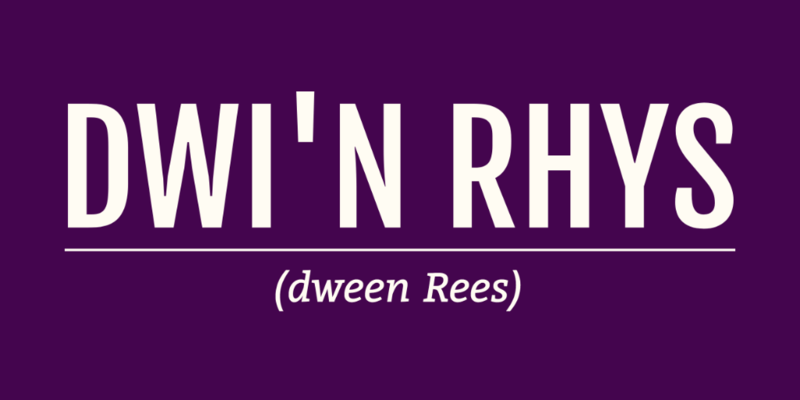 Today, I’ve launched my freelance WordPress development business – Dwi’n Rhys. Dwi’n Rhys (I am Rhys in Welsh), is something I’ve wanted to do for the longest period of time. Literally almost as long since I’ve started WP Email Capture. So to anybody who has supported me on my journey: thank you. I really do appreciate it! So I’ve decided to launch with a bit of an offer on WP Email Capture and all extensions. I realise that at the moment until freelancing becomes more successful I’m not earning, so I’m launching with the best offer I’m going to do all year. Yes, that’s right. For now until the end of October, you can get 35% off WP Email Capture Premium or any extensions by using the discount code FREELANCE35. This offer will run for two months, and can be used multiple times. I’m aware that there’s an event taking place not too much later than the closing of my offer – Black Friday, so you may be tempted to wait for that. I can confirm that my Black Friday deal will not be as good as this one, so yes, don’t wait (or wait a bit, you’ve nearly 2 months. Need WordPress Help? Contact Me! As well as the above, if you have a WordPress project, please consider me. I’ve a long track record of producing plugins, themes and WordPress solutions that are safe, speedy & SEO friendly. If you are interested, please contact me and we can discuss your project.